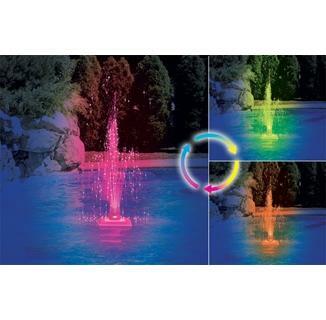 A water pressure powered LED fountain with continuously changing colors to create a centerpiece for your evening gatherings. FREE SHIPPING! Manufactured by Swimline. 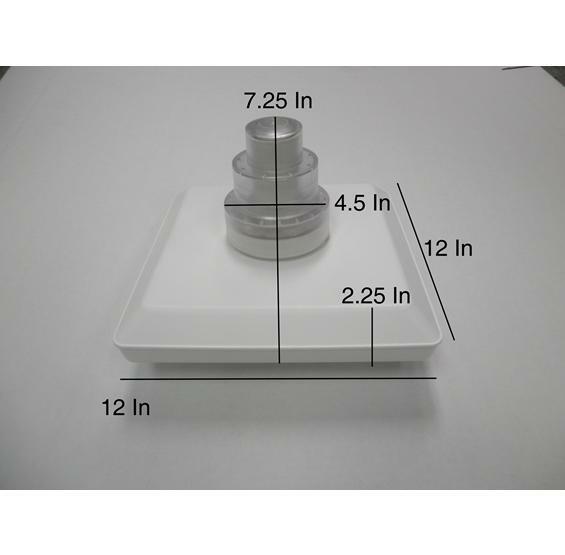 Product Dimensions: 10 x 10 x 7 inches ; weighs 3 pounds. PcPools offer brand name pool equipment at Warehouse Direct Prices. This mesmerizing display of lights works on water pressure alone – no batteries required! 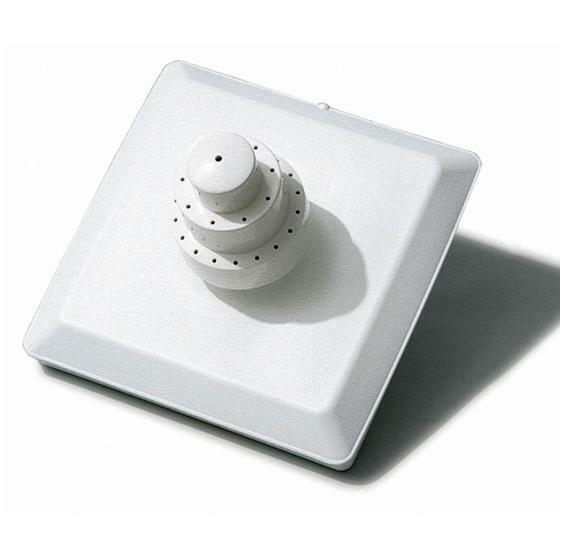 Installs quickly onto pool’s return fitting without any tools. Fountain lights continuously shift color in shades of red, yellow and blue. 20 ft. hose included. 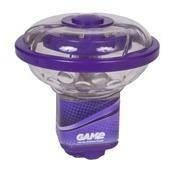 Economical – works on water pressure alone, no batteries required. Installs in single and multiple inlet pools. 1 year manufacturer's warranty.